Powder Coating Specialties Inc.in Denver, CO is a full-service job shop providing high quality metal finishing services since 1991. We started as a small batch operation, and we have expanded our facility over the years to a facility of 23000 square feet, 2 conveyor lines using automated coating technology, and a custom batch operation that can fit any customer’s needs no matter how large or small. We’ve earned our reputation for customer satisfaction by providing fast service and high quality at a fair price. Powder Coating Specialties, Inc. is a full service coating facility, so you won't have to wander through the Denver, CO, area trying to find several different companies to help you. Our dedicated quality-control department keeps us focused on doing things right the first time. Our thorough attention to detail enables our company to function like an extension of your business. We provide clear, beautifying, and well-done finishes to commercial, architectural, and manufacturing metal surfaces. We've completed many custom automotive and residential projects as well. One of our priorities is to make sure we treat the earth with respect and care. 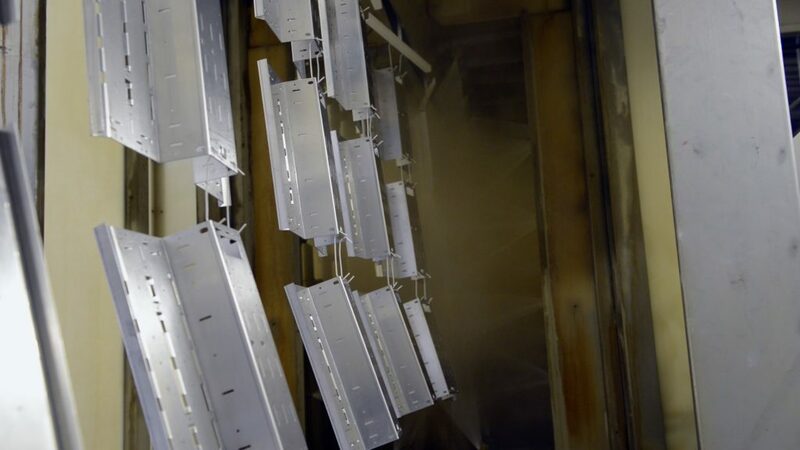 To meet this goal, every powder coating we do in our fully serviced shop offers a cost effective solution with as little impact on the environment as possible. We use state-of-the-art equipment and employ some of the most experienced metal finishing professionals in the industry. Our dedicated quality control department ensures that your job is done right the first time. From the unfinished part to the final coated product, your job receives the attention to detail you demand. Powder Coating takes three simple steps. Our process has been modified and perfected through the years to give products the best protection possible. First, we pre-treat the surface to ensure proper adhesion. Next, we apply the required powder coatings. Finally, we cure the coating properly per specification. If you want superior powder coating for your automotive, home, manufacturing, or commercial project, contact us today. Been working together for 15 years, I would never go anywhere else, EVER ! You guys are the BEST ! The best place to get stuff done. Quick and great work. These guys are AMAZING!!! Fast, professional, helpful, and great work!! !